Sheet metal is the most important part of our day to day lives. It is extensively used in automobiles, architecture and other industrial uses. Anything more than a thickness of 6 mm is called a sheet metal. Well, a thickness which runs into millimetres makes the metal sheets less tensile, (although it increases with the thickness of the sheet) resulting in lesser strength. Sheet metal although can be made stronger through several ways and here we have described a few ways of it. A flat sheet metal is surely not very strong, but it can be grown stronger by the bending process. Bending helps in providing more strength to it, although there is something that should be remembered. Bending could result in cracks on the outer surface and here comes a concept of ‘bending radius’. Bending radius is the minimum radius that could bend the sheet without cracking it on the outer surface. Sheet metal should be bent at the minimum bend radius possible. Another way of strengthening the sheet metal is by punching holes and slots. 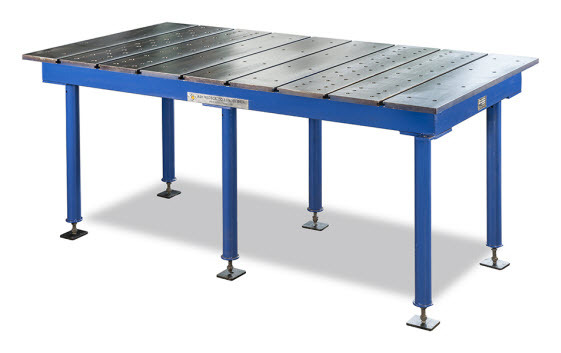 The metal in the areas where holes and slots are punched gets stretched and become more tensile which gives more structural rigidity to the sheet metal. Wire edging is a process in which the edge of the sheet metal is rolled over on a metal wire, giving the sheet strong edges. Wire edging has been a widely used sheet metal-strengthening method for a long time. Grooved seam is one the most effective ways to provide strength to the sheet metal, especially when you want a round-shape (pipe) from the sheet. A seam is a joint where the two ends of the sheet meet. To attach them to each other grooves are used, which are basically trenches that run parallel to the grain of the sheet metal. These grooves get interlocked with each other, giving the much required structural strength to the sheet metal. The profile of a sheet metal is an important thing that can provide strength to it if changed. Changing the profile could be done by giving a bulge or a curve to the sheet metal simply by a hand tool like a hammer and a sandbag or a die press.